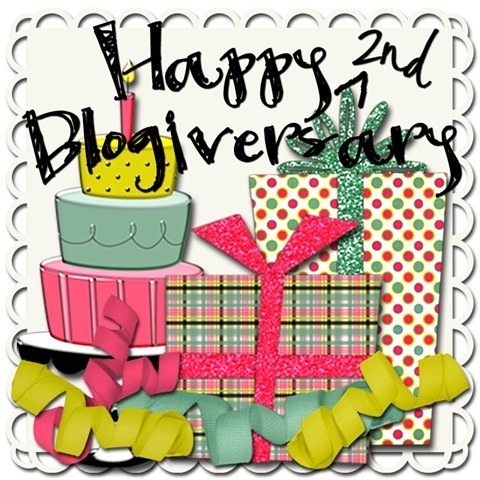 My actual Blogiversary was 2 days ago but I figured since the blog is 2 years old I need to have 2 giveaways! 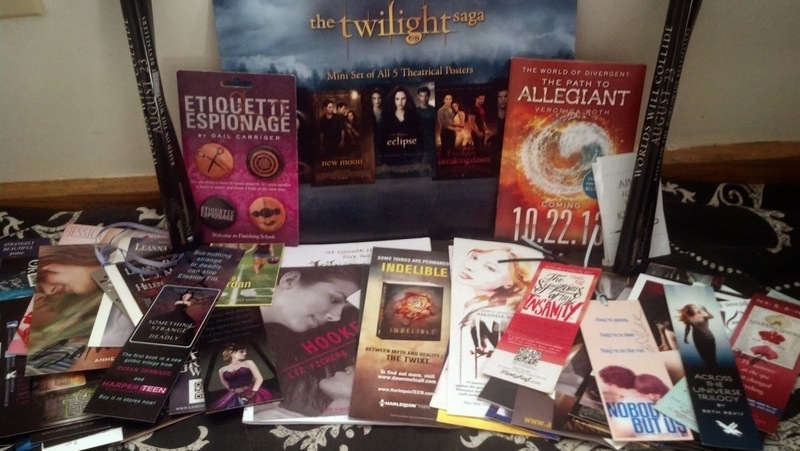 In celebration of Thanksgiving and my Thankfulness of this blog and everyone who has helped to make it a success I am giving away an epic swag pack! There are signed bookmarks, chapter samplers, Twilight and Mortal Instruments movie posters, Etiquette and Espionage buttons and so much more buried in this pile of swag! 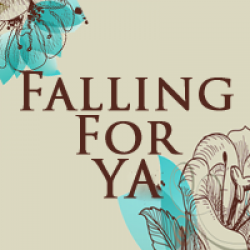 Continue the Celebration and Enter to Win your choice of any book reviewed at Falling For YA over the last 2 years!